For a few years now, I’ve had trouble finding a style icon I can relate to. Everyone in the public eye whose style I admire always seems to be tall, thin and rich – I shouldn’t really be surprised as they’re celebrities! – so looking at images of them can very quickly turn from aspirational to, quite frankly, depressing. Sometimes it’s hard to see past clothing that would trail along the floor on me, not come in my size, or have an unattainable 4-figure price tag. What I’m after is a style icon who either looks like me (unlikely, I know), or someone who doesn’t need to be my doppelgänger because her style is so inspirational that it simply doesn’t matter that we don’t wear the same size clothes. This is where Bethany Rutter’s new book Plus+ comes in. It’s helped me to view my search for a style icon in a whole different way. As Bethany says in her introduction, “one of the main reasons the online plus size world has flourished so quickly and with such vibrancy, energy and life is that we have to be our own role models.” Be your own role model? Look to friends and (non-mainstream) bloggers to be your role models? Why hadn’t I thought of this sooner?! As someone who is at the upper end of most ‘straight size’ high street fashion offerings (a UK size 14-16), I should be able to find inspiration in mainstream fashion, but this is becoming increasingly tough as even Debenhams ditched their size 16 mannequins after the initial press excitement had died down. 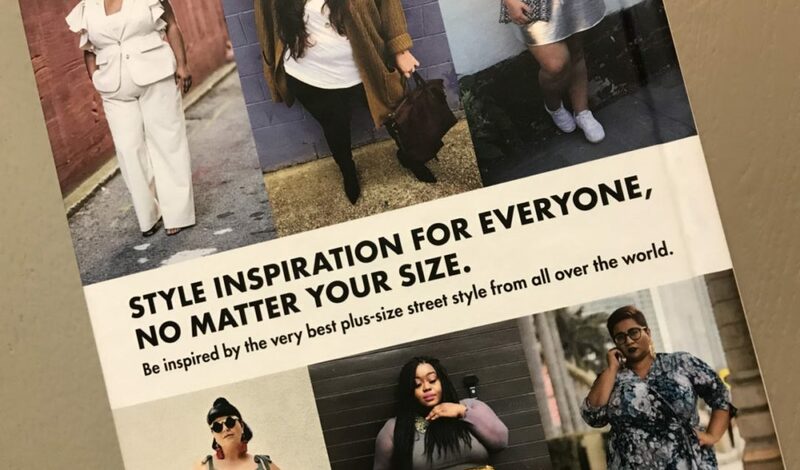 This is why I often look to plus sized bloggers for my style inspiration. 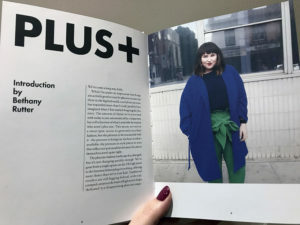 Plus+ is full of gorgeous images of stylish and inspirational women from all over the world, with quotes from them about their style, plus their Instagram usernames so that you can follow your favourites. 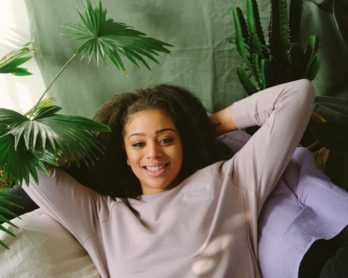 They’re not all one size and the fashion looks they’re showing are all very different too – from sports luxe to to “90s Mariah Carey meets sensible carpool lane mom” – so the book doesn’t show a single way to be stylish and plus size. This is a book of pure street style, as it was meant to be. 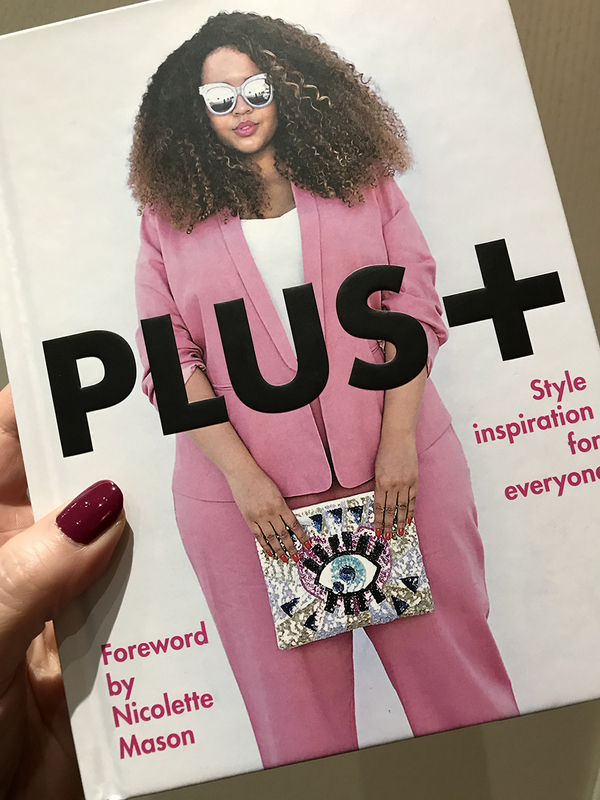 If you love fashion but are sick of the same crop of (bland) Instagram influencers who put together an outfit purely because it’s on-trend or is part of a sponsored post, then you’ll love the fashion joy that comes from every photo in this book. 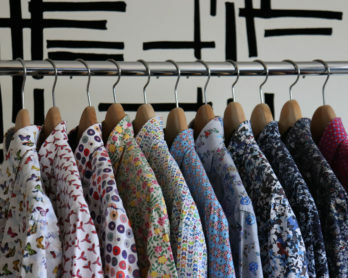 Dressing for yourself because you love it, now that is style. Plus+ is available in hardback from Ebury Publishing now.